Call the 247 Drainage Specialists! If we don’t clear the blockage. You don’t pay. 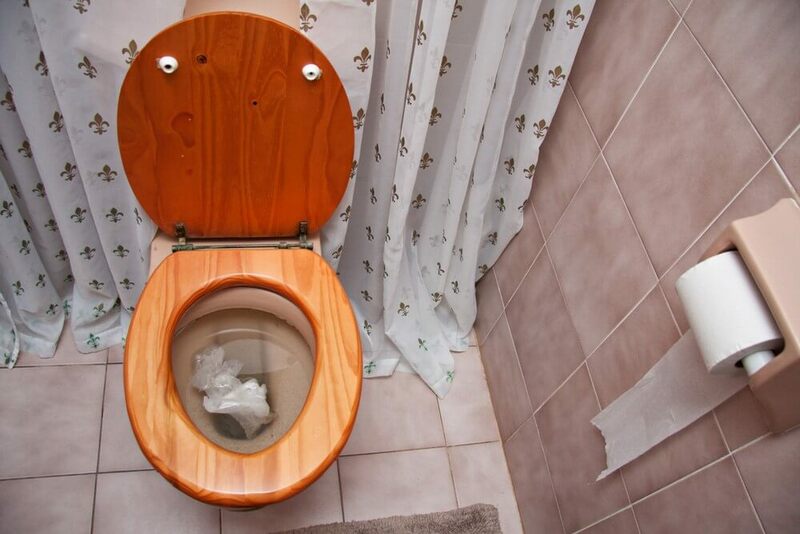 Whether your toilet is backing up or you’ve got a drainage flood in your kitchen we have years experience in dealing with drainage faults. We wanted to be a different drainage company, to do it right where others have not. 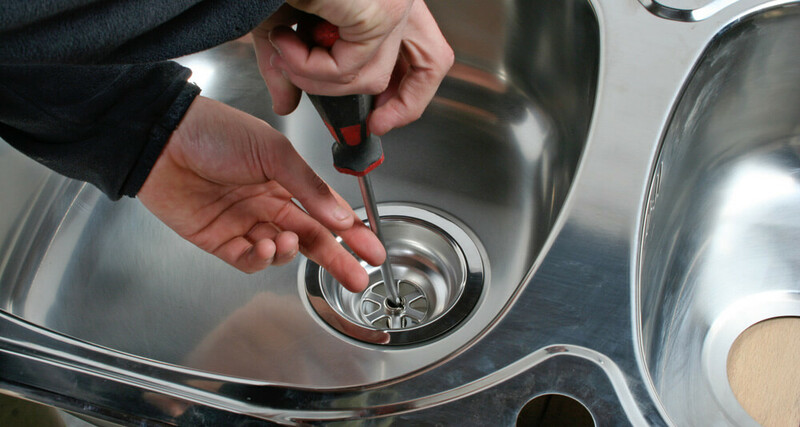 Having been customers ourselves, we know what you want from a drainage services company. We believe that excellent service should not be special: it is your right and it is what we seek to deliver to you. 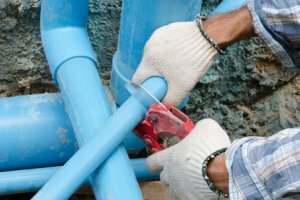 We strive to offer drainage services that ensure quick and permanent resolutions to drainage problems, and at prices that represent some of the best value in the market. 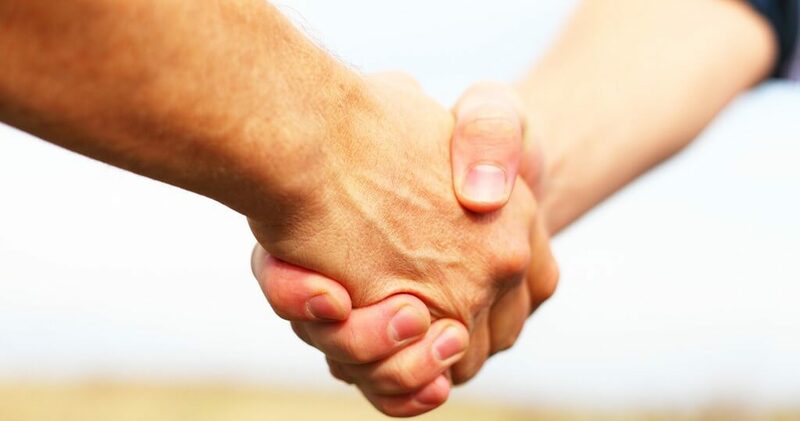 As a drainage company, we want to meet our customers at their points of need. 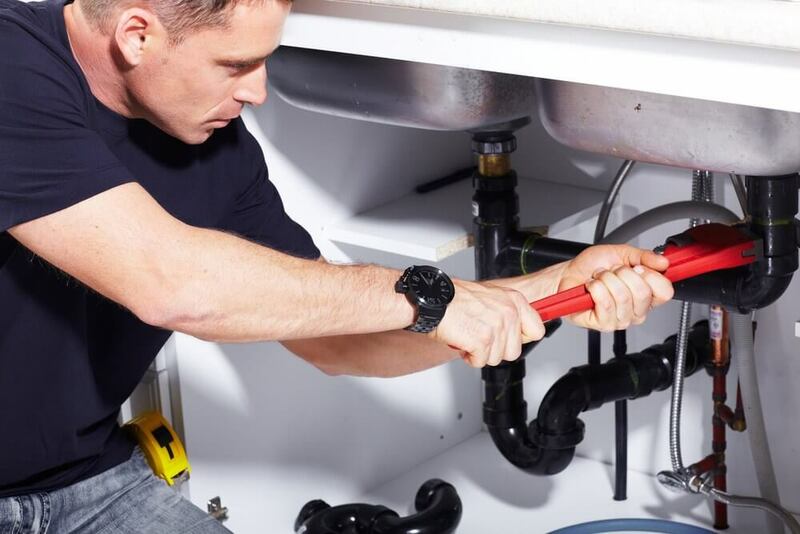 Through extensive training, acquisition of modern technology, partnerships with major suppliers, and expansion, we aim to make excellent drainage services available and affordable to residential and commercial clients acround the UK. 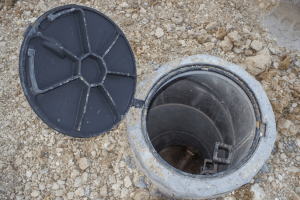 247 Drainage UK are committed to round-the-clock availability, lasting solutions, honesty and excellent customer service. We know how hazardous, inconvenient and stressful drainage problems can be. 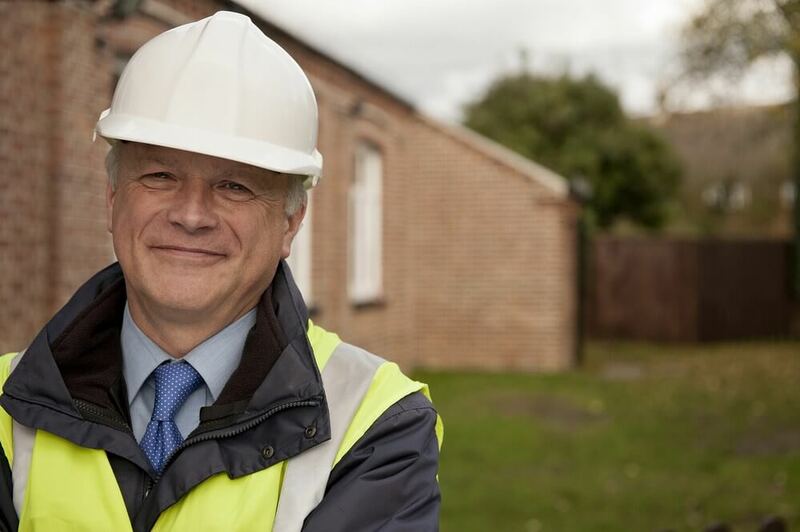 With 247 Drainage UK, outstanding drainage services are on your doorstep. There is a reason we say, “If we don’t clear the blockage, you don’t pay”, and it’s not marketing. We have taken our time to research, learn and source drainage solutions that best solve each drainage problem. 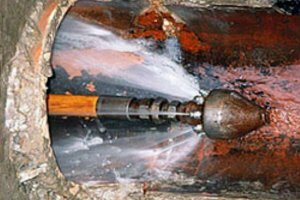 We have the expertise and technology to assess every drainage situation, determine the best way to solve the problem effectively and ensure you do not deal with the problems again. 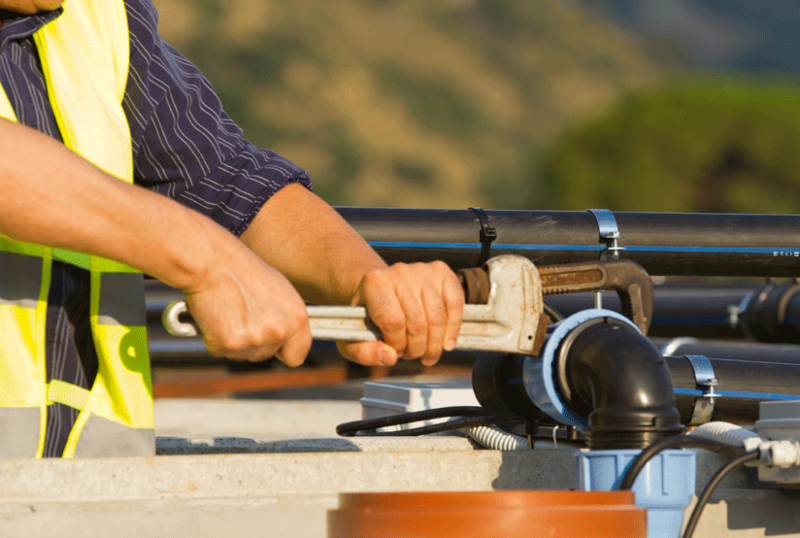 Furthermore, we provide you with free advice on how best to manage your drainage systems. With diligent and honest service delivery, our drainage company are here to help. Our guiding principle is to provide customers with the kind of service we would want for ourselves from a drainage company. When you reach out to us, we will hurry to you. When we arrive at your location, we will quickly but thoroughly assess the situation and determine the right solution to solve the problem for good. And then we solve the problem. We use our high tech CCTV survey methods and technology to take a thorough look at your drainage system. Sometimes an intervention with a drainage rod is enough, other times you may need a complete drain relining - we will let you know with an honest quote. 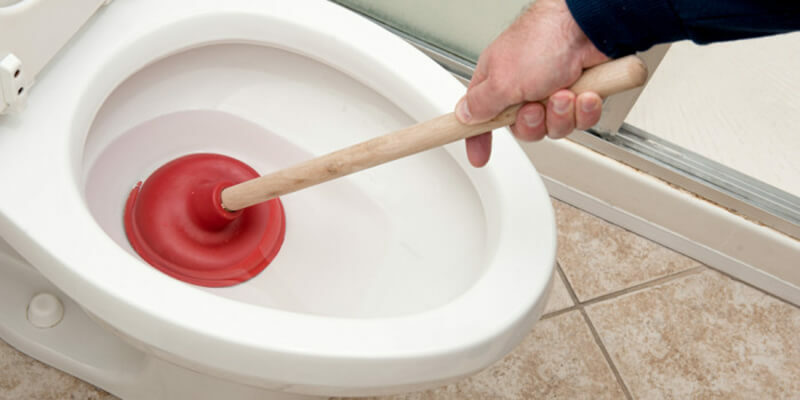 At 247 Drainage we want you to be as self sufficient as possible, many blockages can be cleared or prevented by following a few simple steps. Please read our DIY advice articles to be sure that you need our services before calling us.